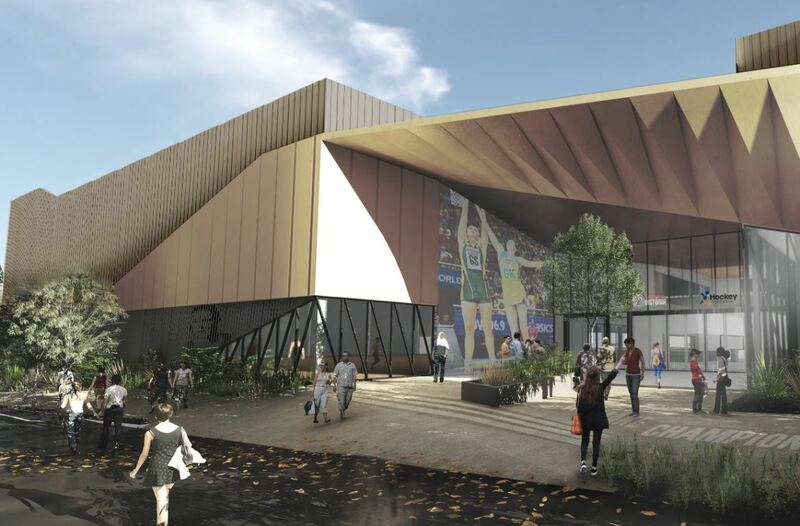 On Saturday the 20 October, the Victorian Government announced the appointment of Kane Constructions to design and construct the $64.6 million State Netball and Hockey Centre (SNHC) redevelopment. Development Victoria is partnering with Sport and Recreation Victoria and the State Sport Centres Trust to manage the project. The upgrade will cement Parkville as the home for netball and hockey in Australia with six new indoor netball courts replacing the existing outdoor courts, a new indoor hockey facility, a high-performance strength and conditioning gym and a home for Netball Victoria and Hockey Victoria. 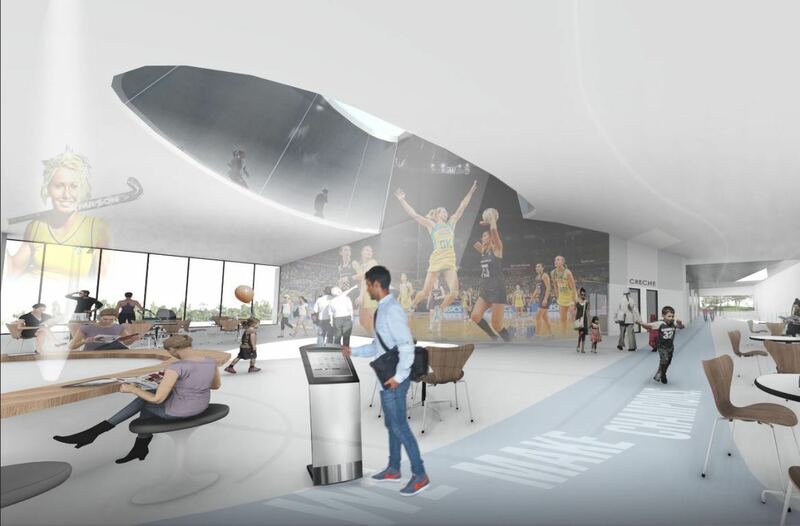 The redevelopment will also establish a home for the inaugural Women in Sport Leadership Centre, which will deliver Change Our Game initiatives get more women and girls participating in sport for more of their lives. “With more than 6,000 netball and hockey enthusiasts hitting the centre’s courts and fields each week, this is the epicentre of hockey and netball in Victoria.” Minister for Sport John Eren said.